MAKE A DRAMATIC CHANGE IN YOUR LIFE! An Astro Strategist is an expert in ancient wisdom, astrology and the science of numerology who can mix business principles with astrology and modern strategic planning techniques to craft bespoke strategies to help you maximize your full potential and achieve your desired results. These principles have been successfully applied to people from all walks of life, including CEOs, entrepreneurs, business leaders, executives and business professionals, performers, athletes, celebrities, politicians and ordinary people who want to make big changes in their lives! Hirav is a global citizen who travels the world from his base in Western India. He is highly sought-after as a top adviser within the worlds of Entertainment, Corporate Business, Sports and Politics. His work has touched the lives of top entertainers from Hollywood to Bollywood, Also famous athletes in both the USA and India. High Net Worth business leaders routinely seek his advice as well as Hirav is able to apply his proven techniques to businesses as well as people, and last but not least he also consults with political parties and leading politicians who are seeking advice and counsel. His work is very low profile, always confidential in nature, and he builds trust and rapport with his clients as he works with them one on one in person, or by phone. I feel that if you are fortunate enough to have disposable income and cash on hand, then 70-80% of the issues and problems we face in life can be dealt with effectively. You are in the fortunate position of being able to plan the future and concentrate on giving back to society later on. The majority of the general population would love to support people in need or charitable causes but because of a lack of cash, they are constantly living in the present and are wasting much of their energy to re-strategize their efforts and time to meet short term needs. This state of flux and uncertainty in turn creates a lot of dissatisfaction, sorrow and unhappiness. Besides feeling unfulfilled, people are not able to realize and achieve their full potential. They can also not give 100% of their focus and dedication to what they do. 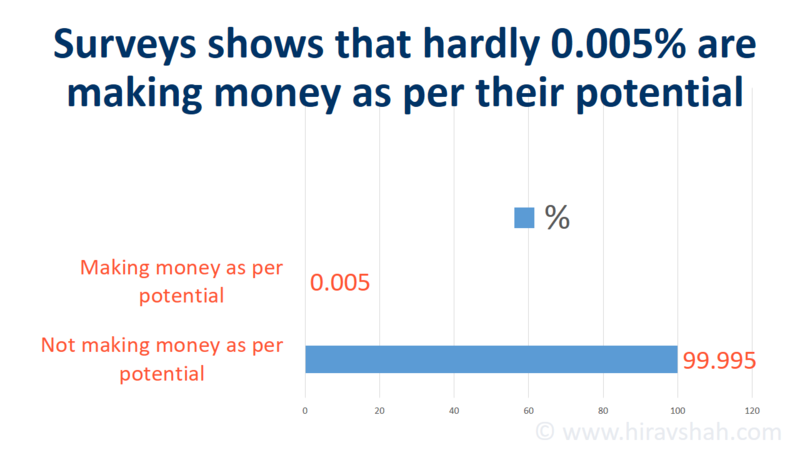 Let’s look at the numbers: Surveys show that hardly 0.005% are making money and achieving their full financial potential. And yet, many that have both in equal measure, are still unsuccessful. Despite having all the necessary qualities, people fail to achieve their desired success. Let’s say you are running a business and your turnover is $1 million a year and yet you have the potential of doing $6million a year. Your GAP of $5 million and this unrealized potential is HUGE. Despite the fact that you are working hard and working smart, applying all your skills and knowledge to growing the business, you are still coming up short. 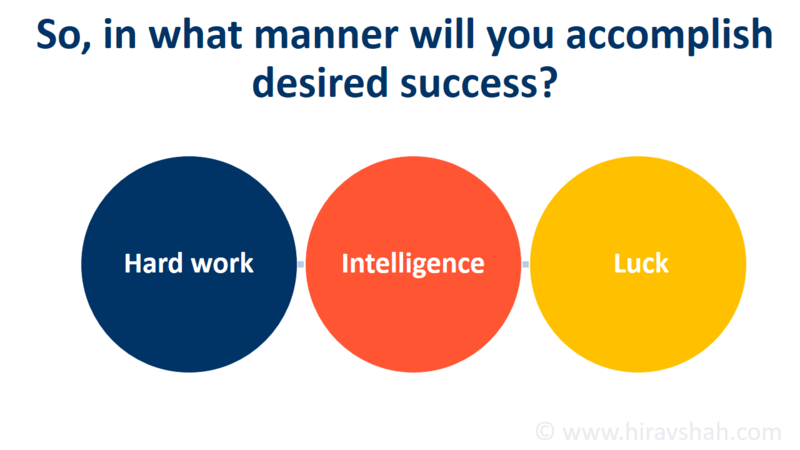 You are a talented and intelligent person but not achieving your full potential .. What should you do? You may begin wondering if you are failing? You may feel that you did everything properly and correctly but still missed the mark. 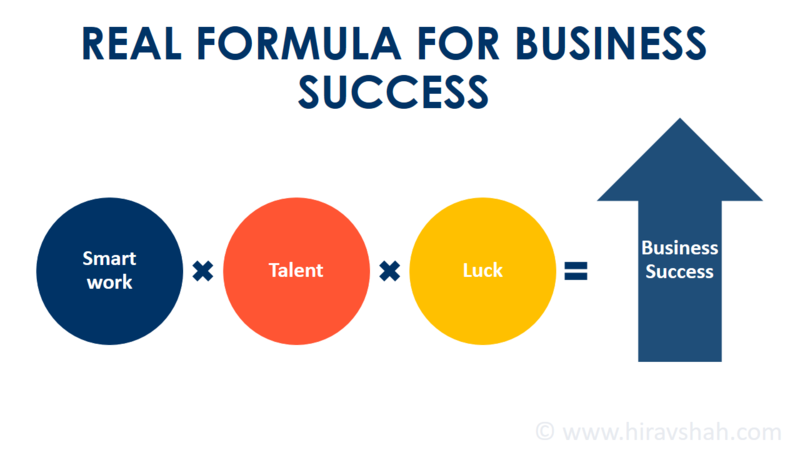 Slowly but surely your business may fail unless you add the final, missing ingredient of success and set your sights firmly on LUCK! 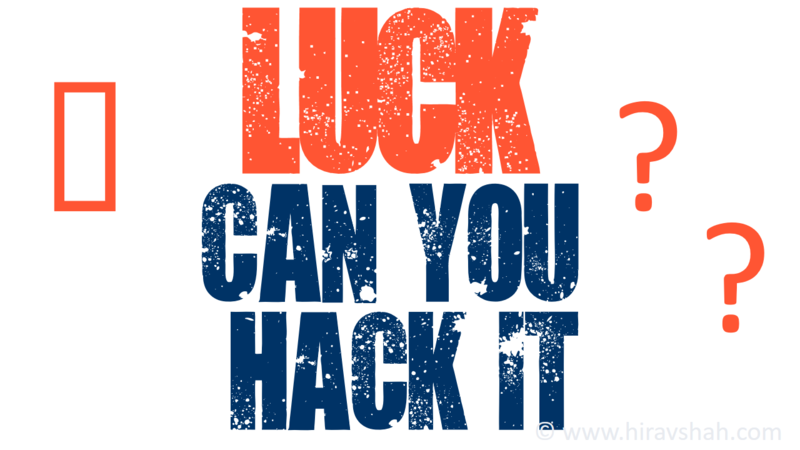 Luck – that intangible and elusive element – now becomes a focus. You may have heard of personal luck or even luck for a business but this is not a subject many people are aware of or even discuss. Before truly understanding the LUCK factor, it is important that you have a basic understanding of the difference between Personal Astrology and Business Astrology. 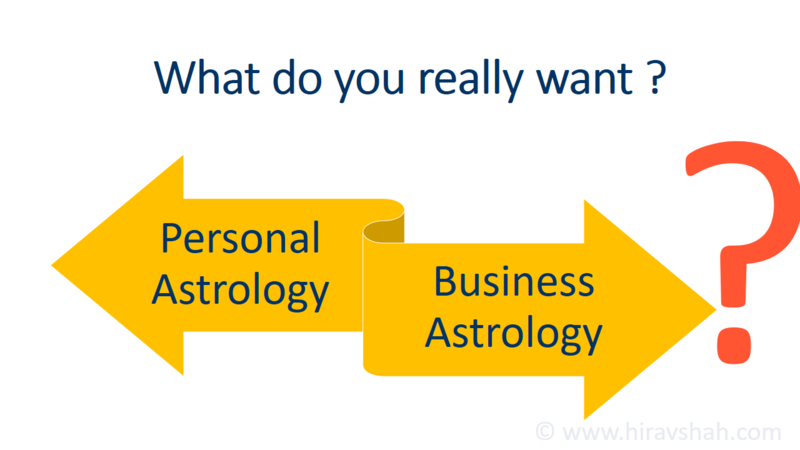 So, what’s the difference between Personal Astrology and Business Astrology? Personal Astrology : By going to an Astrologer or Numerologist or Astro-Numerologist along with your Birth Details, you will be received guidelines for self-improvement, Education, marriage, kids, well-being, your Job, vocation and so on. When will I have huge success from my first business? When should I launch new brands or products in my second business? Will my third company get into international markets? When should I invite investment into my fourth company? When should I diversify operations in my fifth company? When should I plan an exit from my sixth company? It’s hard to give answers from individual horoscope. However, these types of questions and answers can be addressed successfully by using business astrology. In Personal Astrology, one’s horoscope is based on Name, Birthdate, Birth time and Birth place. In Business Astrology we use a similar principle to create a unique chart and a custom reading. The chart for each separate business is based on the Name of the company, Registered Date of founding of the company, Partners within the organization, Administrative and Registered Address of the company, Logo of the organization, Birth details of the key individuals of the organization. Each of these business dimensions are readable based on astrological principles, planetary alignments and unique timings based on individual businesses. 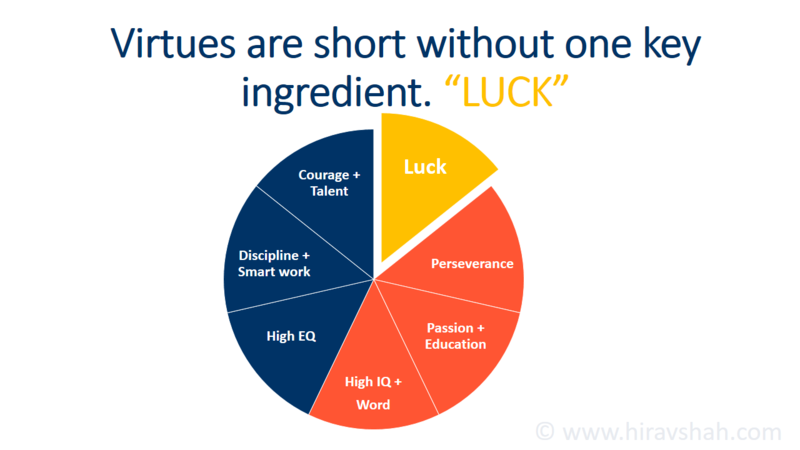 Now let’s try to understand the role of LUCK in Business in this next section. Should I really care that the Name of my company, my logo, my selection of partners and key staff, my marketing strategy, my brand name etc. should ALL be astrologically compatible with my own birth-date and personal astrology? How does food taste without salt ? How a movie will perform with a weak script ? How do you feel wearing ill-fitting clothes ? How does a track & field athlete feel if the track has a poor surface? Similarly, in business, if the structure of the organization is great (i.e Business Name, great partners, correct registered and administrative address, logo, web-print-digital presence, brand name etc. 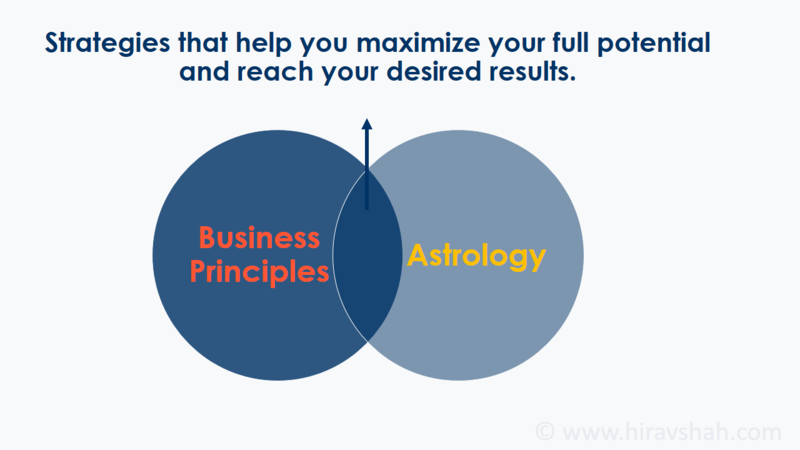 ), by adding an Astro-Strategist, the business can make and execute decisions within a perfectly timed framework to maximize success. Will my third company get into international markets ? and maximize the potential of your business? Lawyers can’t give any financial input or can talk about luck, same way a strategist can’t suggest laws or can’t advice for financial technicality or company formation so if you have 3 key advisors as support pillars, this will really help grow your business and achieve your desired results. 1. Name of the organization : Numerologically and Astrologically it should be with spelled in just the right way. 2. Correct partners : Check the compatibility, strength and weakness of all partners and administrators with your Astro- Strategist. 3. Percentage of shares of all partners : Each should be correctly balanced with one another. 5. 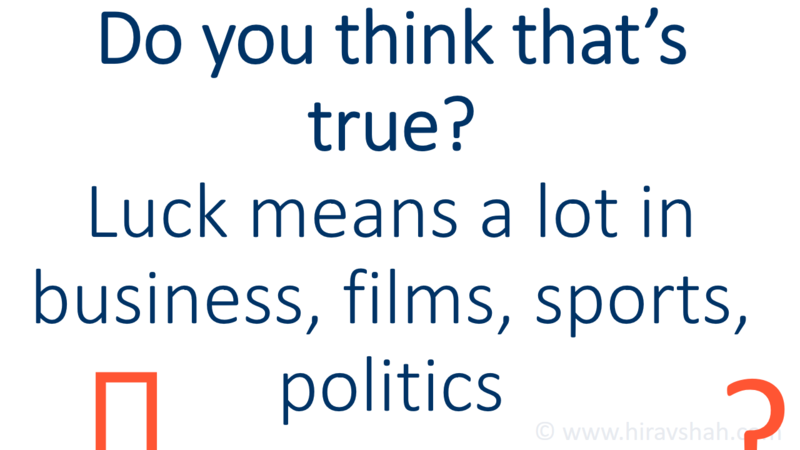 Logo of the organization : Logos aren’t good or unhealthy : rather they’re either lucky or unlucky. A carefully planned logo provides guidance, confidence, faith, energy and importance. It additionally adds value to your whole brand and business. Logo, Colors, fonts, Headings, Images, structure, framework all should be in correct place and in astrological harmony. 7. Brand Name or DBA: Critically, the name of the Brand can provide direction and purpose to the organization. It can support sales and profit and even affect employee morale and job satisfaction. Talk to your advisory professional team (Chartered Accountant, Business Lawyer and Astro-Strategist) at least twice a week and before taking any major decisions. WHAT WILL MY ASTRO-STRATEGIST DO FOR ME? • An Astro-Strategist helps you to grow by analyzing your current situation, identifying existing and potential challenges and obstacles you face and devising a custom plan of action designed to help you achieve specific outcomes in your life and business. You would hire an Astro-Strategist to help you with specific professional projects, personal goals and transitions in life and career. In your custom Horoscope there are twelve homes, twelve zodiac signs and nine key planets. • I will personally chart and then explain the importance to you of each planet, ascendant, Zodiac Sign, dasha, antardashas, Transits and also Panotis. I will explain and help you to understand the strength and weakness of planetary positions in your own Birth chart and Transit chart. • I will advise you how astrology can generate effective results in a minimum time frame. • I will work with you to strengthen a lot of positive yogas and also negate negative forces within your own Horoscope. • I will assign certain remedies, which are tasks designed to strengthen and increase the likelihood of certain outcomes. Some of these may appear strange or burdensome but inevitably after several weeks there WILL be a positive outcome! An Astrology consultation is similar to a medical consultation. If you have ever been to see a specialist doctor, he will recommend certain drugs for your issues or to improve your health. If the results do not materialize as expected and in a timely manner, what might you do ? You may visit the same specialist again or consider trying a different specialist. This is a good analogy and similar to consulting with an Astrologist, if an astrologer proposes something and if positive changes are not effected – you should probably change the Astrologer. That is the reason I typically ask for 6 months of your life to work out what I can contribute to positively impacting your life and helping you to maximize your utmost potential. I will discuss all aspects of your life and business and collaborate with you to by giving you Astro-strategies and advice to optimize your decision-making and by maximizing your luck and good fortune based on astrological principle. I invariably provide my clients with strategic support, moral support and of course astrological support too. 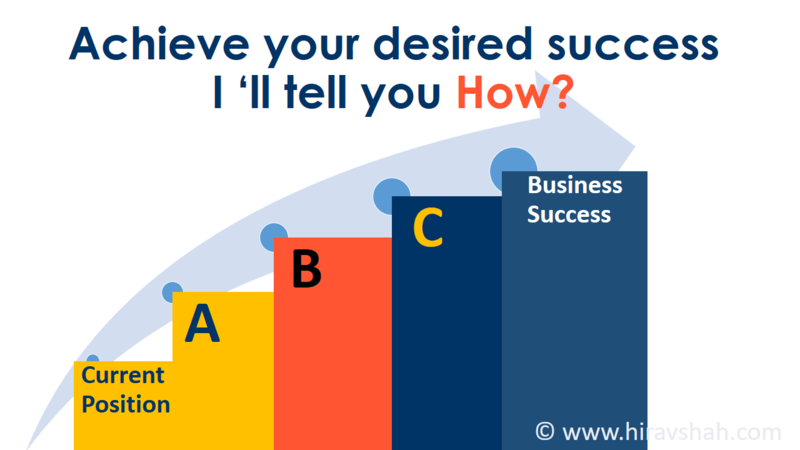 These aspects of my method all combine to boost my client’s potential, confidence and success. In fact, it is the unique blend of strategic support, moral support and an astrological support that is my differentiator and which gives my clients a triple threat ‘ of support which is unique to my practice. 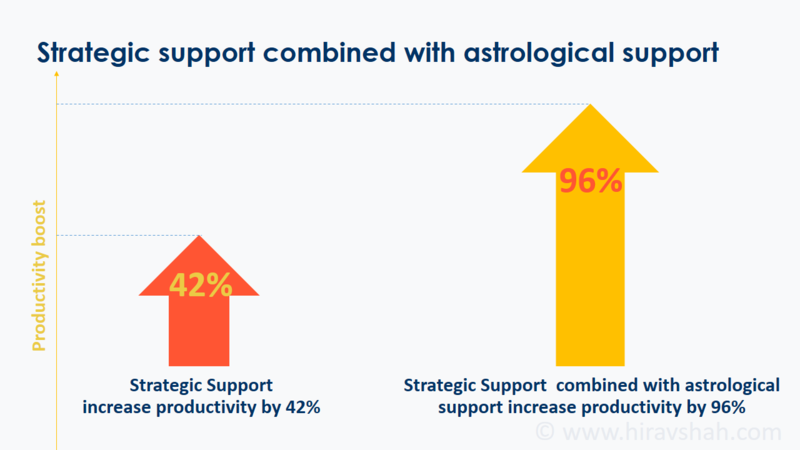 By way of example, a Horoscope and a strategy consultation alone typically generates an improvement in productivity of 42%, however once combined with astrological and moral support, productivity is boosted by 96%. Do you want to be ensure your chances of success are maximized in a high performance sports business? Do you want to be respected and successful in the world of Entertainment? There are Obstacles stopping you from reaching your goal. 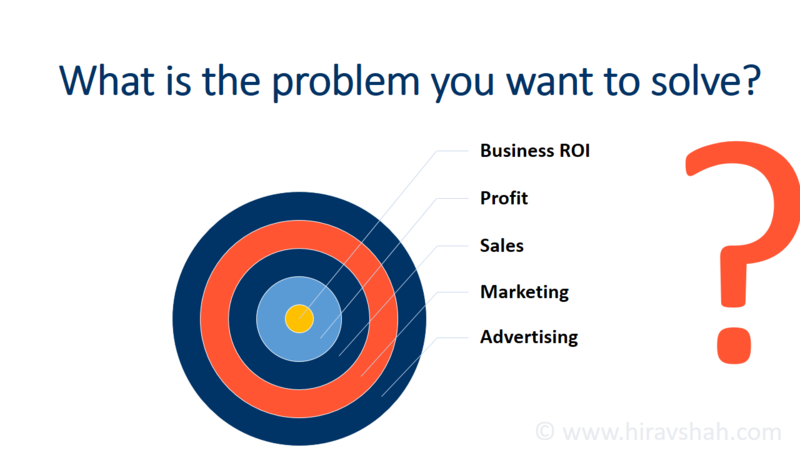 Hirav finds Options of dealing with them and gives tools and tactics to enable you to progress. Your Options translate to clear action steps which, when followed diligently, will take you to your goal. This is the Way Forward.